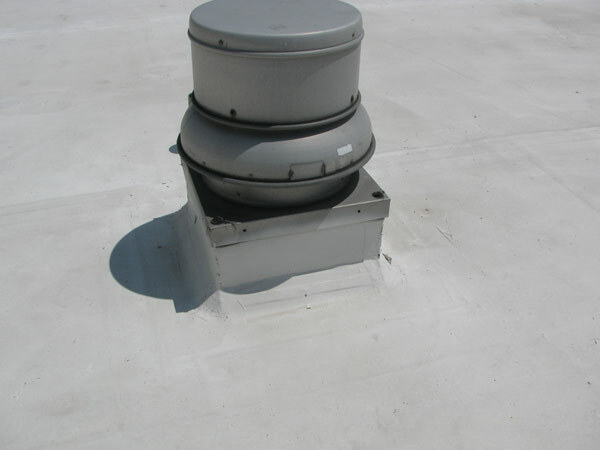 Roof coatings are seamless and when installed correctly on flat roof systems, flat roof repairs and roof coatings can solve roof leaks on almost any type of roof substrate. Field-applied reflective roof coatings, and roof painting, can extend the useful life of nearly every roof substrate keeping a roof surface cool and providing a level of protection from the sun and weather, as well as extending the life of the roof for many years. All of Adriatic’s elastomeric roof coatings, spray on roof coatings, and metal roof paint eliminate chronic leaking, ponding and decay and are weather and wind resistant. Additionally, our coatings do not add significant weight to your building. Every roof coating we install is performed in a professional manner with high quality materials.